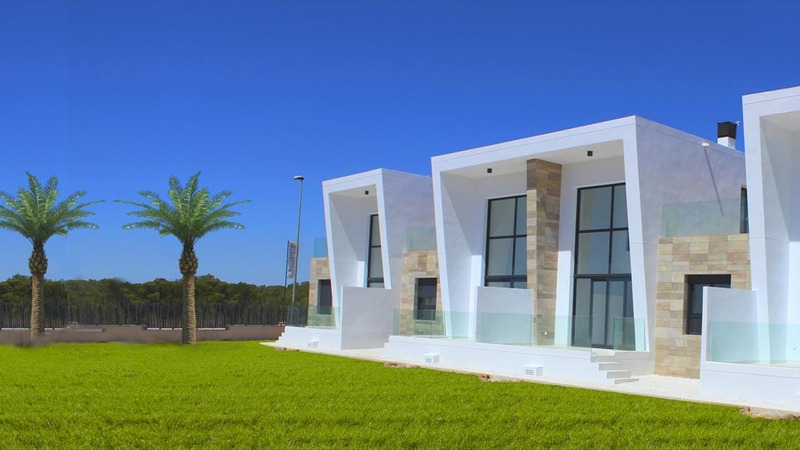 It begins with a luxury viewing trip to see a selection of our amazing properties for sale in Spain, tailored to your requirements when it comes to budget, design and location. Once you are happy with your choice, we will guide you through the intricate purchasing process with ease. When navigating the Spanish property market, we like to make the journey as smooth as possible. It may seem far, but your new home is closer than you think. 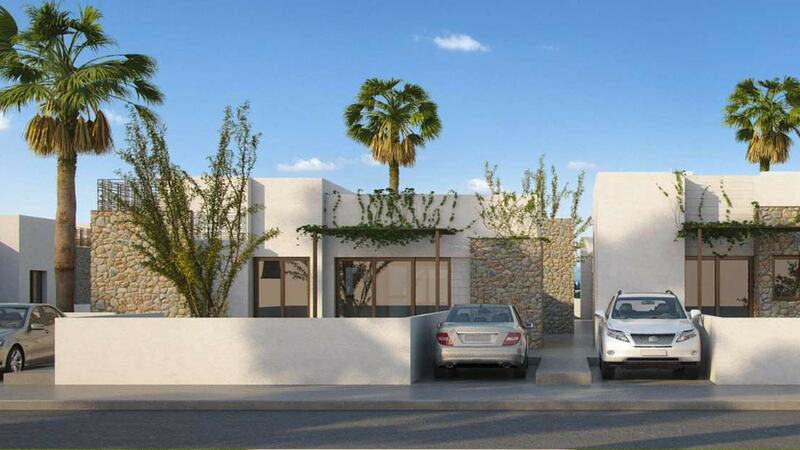 Our services cover everything you need to get from potential buyer to Spanish homeowner. We start by organising a tailored viewing trip for you to see potential homes, discover the local area, and soak up some of the culture. Following your trip, we are on hand to provide legal advice, answer questions about taxation or even assist in translating important documents. Once you have all the facts at your disposal, you can make an informed decision on which property is right for you. We will be there every step of the way. 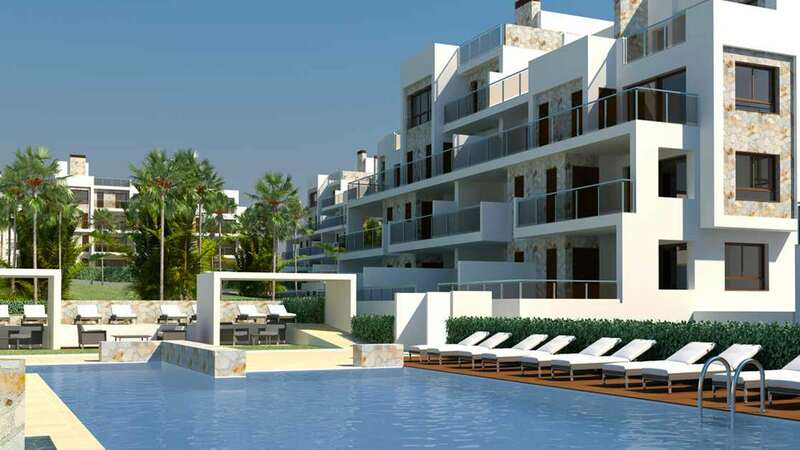 In our company we provide to you our legal teams to tell you what is important when purchasing a property in Spain. 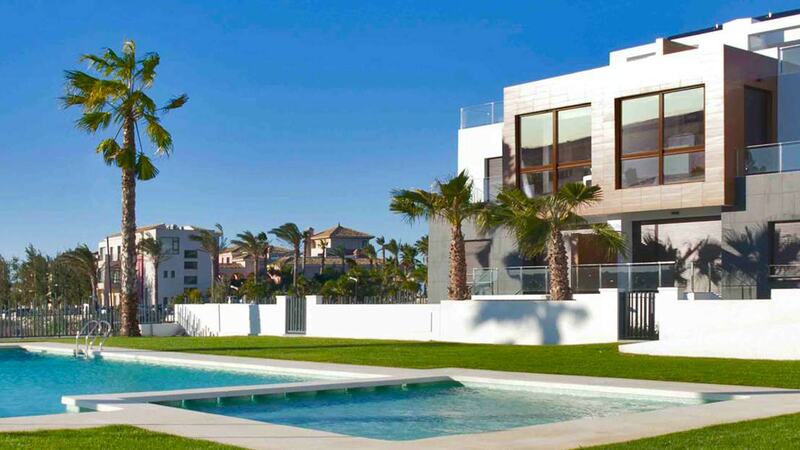 Searching for your dream home on the Costa Blanca? Contact us now and book one of our one to one Costa Blanca Viewing Trips. 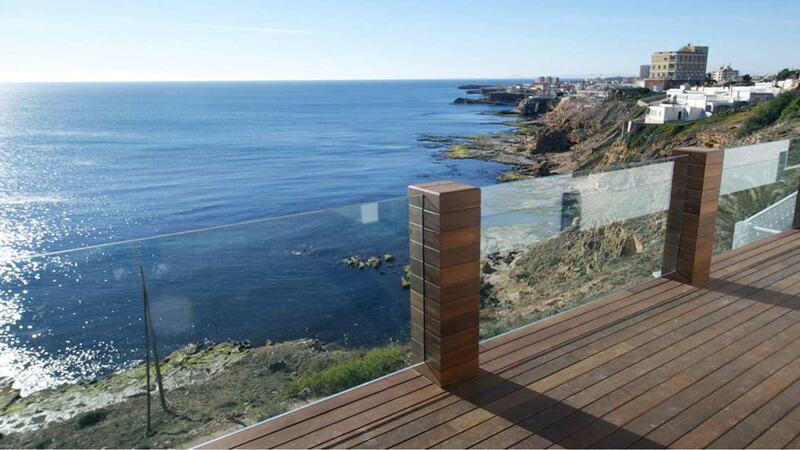 Find contact details for Premium Spain Homes properties and Premium Spain Homes services. 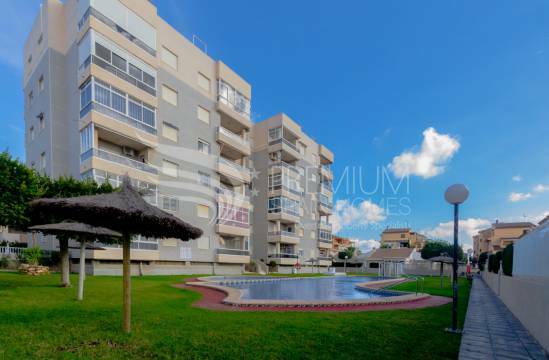 We have a huge selection of amazing properties for sale in Spain, available to browse before making a decision on which ones to look at in your tailored viewing trip. From Second hand to New Builds and Luxury Villas, we can offer homes to suit every taste, as well as taking into consideration your budget, style and location. Our aim is to find your dream property in the easiest and most efficient way, so that you can start enjoying your new home, and your new lifestyle. Our agents are equipped with over 20 years of experience in the property industry, able to answer specific questions regarding every part of the purchase process, to put your mind at ease. We have a dedicated, multi-lingual team of professionals, who can provide expert advice regarding anything to do with your property purchase. From legal advice to tax support, they are always on hand to make the trickiest of issues crystal clear.